The Best Sewing Pattern Makers Today! 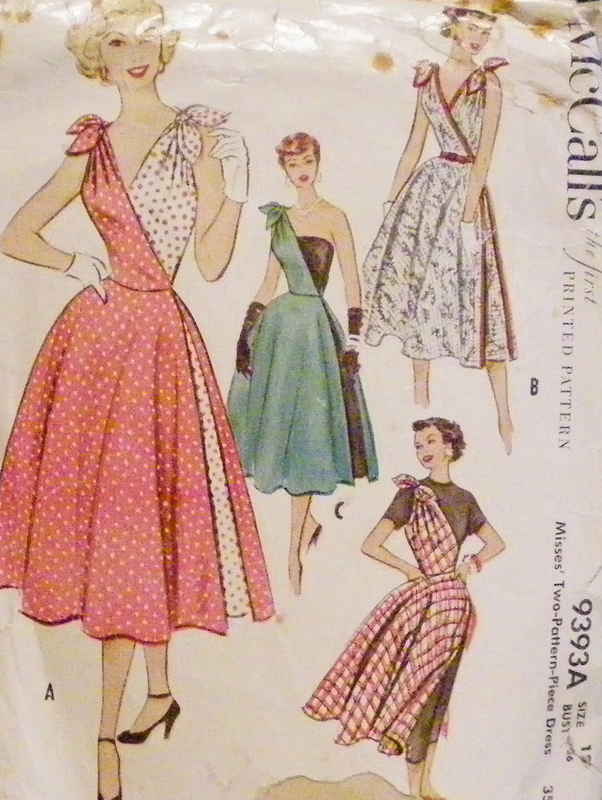 Where should I buy my #dressmaking #patterns from? 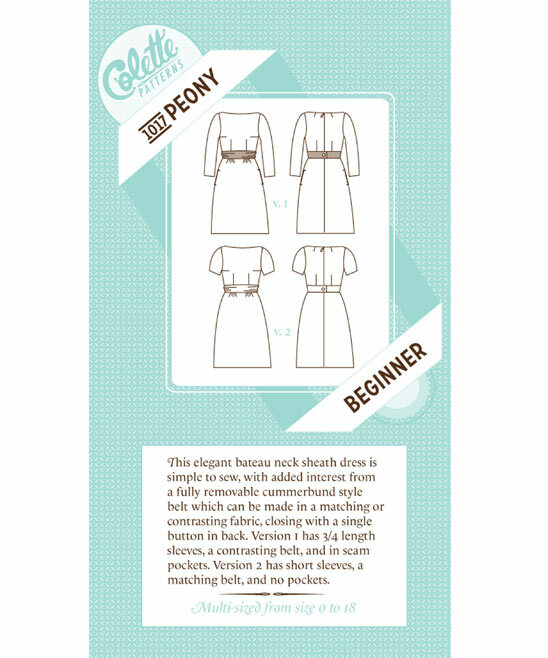 What is a Dressmaking Pattern? Sewing patterns are essentially a template of every piece of fabric needed to create a garment or accessory. If we didn’t have a pattern, we would have to decide what shape to cut our fabric into ourselves – which is an incredibly skilled and time consuming process. In general, these templates, or “patterns” are printed on tissue paper or thin paper. Once you have the pattern for a specific garment, you pin it to the desired fabric, cut it out and sew the pieces together. Although some people find it difficult to read sewing patterns, in reality, most commercial patterns include written instructions that take you step by step through the entire construction process. Plus, you’ll find plenty of information on different websites on how to read a sewing pattern. Once you understand each symbol, sewing becomes very easy and making clothes can develop into more than just a passion. You can purchase a variety of sewing patterns from different specialised stores or online. Many of these sewing patterns are delivered through physical packages and can be downloaded into digital forms. Either way, they are very useful, especially for those seeking to transform a simple one off into a tremendously satisfying hobby! These are the big guns. We probably don’t even need to tell you about them, but they’re always worth a mention. They aren’t industry leaders for nothin’ and the range of patterns they have all made over the years is astounding. These are the names you’ll find in most sewing shops. If you’re into vintage clothing you may enjoy exploring their archive and hunting down lovely old patterns on Ebay or in second hand stores. 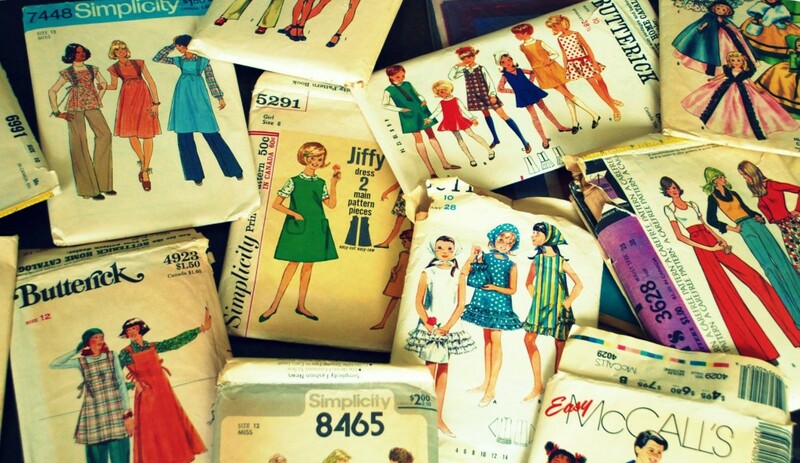 The McCall Pattern Company is a well known international company that designs, manufactures and sells sewing patterns under these brand names – Butterick, Kwik Sew, McCall’s and Vogue. Butterick invented the commercial dressmaking pattern in 1863! All that experience doesn’t go amiss. They make far more patterns than any one else in the world. They may be your best option to start purchasing patterns because they’re very well explained, easy to follow the instructions and you can make hundreds of models, all highly fashionable. They set the standard for pattern making and “pattern language” which can sometimes seem a bit baffling! Simplicity Pattern – New Look is a worldwide company specialising in easy to follow sewing patterns and modern designs from a range of categories like fashion, special occasion, larger sizes, children clothing, home decorations, crafts and accessories. German company Burda started life as a magazine. It still has a loyal following in print, offering a huge range of patterns and tips with each issue. You can now also check out: www.burdastyle.co.uk, it is the place to look for sewing patterns that are modern and can help you create your own unique style. Here you can find thousands of downloadable PDF sewing patterns alongside a wide range of designer fabrics, sewing books and sewing machines. One of the drawbacks many people find is that Burda Patterns often don’t include seam allowance – you need to add it yourself. For first time sewers this may be a little confusing. Always check the notes to see if it is there or not. Some sewers actually prefer being able to add their own. Colette patterns have a bit of a vintage feel but with a modern twist! They are really clear and some may say more user friendly than the traditional sewing pattern makers above. The one thing I absolutely love in Colette is the ‘The Colete Sewing Handbook’. The book or eBook is broken into five basic elements – a thoughtful plan, a precise pattern, a fantastic fit, a beautiful fabric and a fine finish. All information is detailed for each section, helping each beginner to start their dream and have their own personal made wardrobe. Plus, the exclusive companion eBooks for each pattern shows layout instructions and photos, to help you to make an advanced garment from scratch. 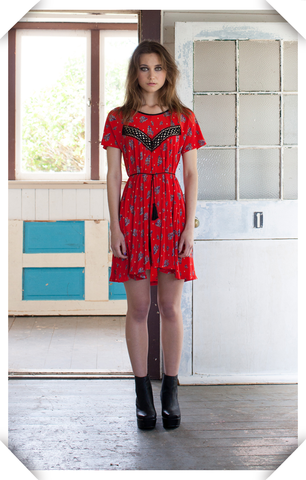 By Hand London are a lovely London based company, founded by three even lovelier girls. They made their name with fabulously trendy, easy to follow patterns and a great website full of even more handy hints and tips. One of my favourite features is their ‘Pattern Hacks’ showing you how you can alter the patterns you’ve bought even futher. The girls fill their social media pages with gorgeous images of their makes – and it makes you want to be part of their gang! Unfortunately they have had to stop selling their paper patterns (there are a few left in the sale on their site if you get there quick!) but they are all going to be available via PDF. Definitely worth your continued support. Making clothes is much better than buying them; this is what Tilly and the Buttons believes as well. 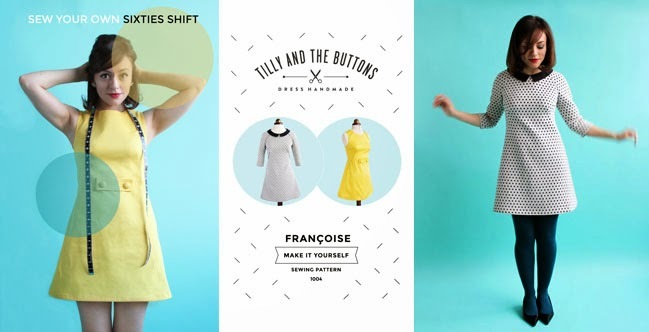 And in that vein, all of Tilly’s sewing patterns are filled with jargonbusting instructions, all-step photos and stylish designs. Her books and workshops are immaculately put together so that you can create the clothes you’ve always dreamed to wear. Tilly found fame on the first series of our old favourite The Great British Sewing Bee. She also offers face to face lessons in London – dream! 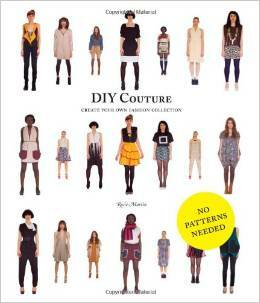 Papercut Patterns has developed a modern approach on sewing patterns. All you have to do is order a sewing pack that contains the pattern ready for you to cut out, easy to follow instructions, a lovely image of your garment, a tie to hang up the pattern. The best part is that each envelope transforms into a lovely hanger that you can hang your creation on it. You can also order PDF patterns from their website. Christine Haynes is a sewing teacher and a pattern designer who presents workshops and online classes to those whose share her passion for crafting. You can purchase her vintage inspired sewing patterns, in both paper and PDF form, direct her website at very good prices. I also urge you to sign up for her sewing classes and learn more about this fantastic art. Simplicity at its best, Finnish brand Named Clothing’s main purpose is to bring a new perspective into making own clothes that support the idea of quality versus quantity. Sewing your own clothes gives you freedom to express yourself. Therefore, you should have the possibility to learn the art of crafting. Each year, Named launches two collections, each with five levels of difficulty, meaning that you can start your way from the bottom and learn to work on proper sewing patterns suited to your experience. 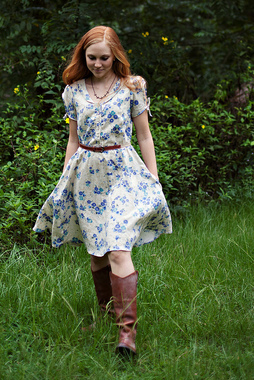 If you’re looking for patterns that have a lovely country vibe, then Meg McEwee’s Sew Liberated is the perfect choice for you. You’ll be mesmerised by the variety of sewing patterns you can find – knits, accessories, dresses and even children clothing. Also, there’s a recent new feature that allows you to watch video tutorials on her website. If you’re a gadget freak or simply love what benefits all new technology has to offer then Megan Nielsen sewing patters will make your heart skip a beat. Her sewing patterna can be downloaded by using the Megan Nielsen Patterns app. You’ll find pattern instructions important information and all sorts of tutorials that can be accessed from your phone, laptop or tablet. We couldn’t possibly leave out our girl Rosie! If you think patterns aren’t for you, then DIY Couture’s Rosie Martin has an interesting way of creating simple sets of visual instructions that are so easy to follow – with no patterns! Rosie shows you how to create garments simply by measuring your own body or using clothes you already have. Once you learn the basic model of each garment, you can add complex pieces that will increase your own personal wardrobe in no time. All diagrams and pictures will take you through the creation process and the result will be unique, personally fitted pieces of clothing that can be worn on various occasions. She has a great book and also keeps her website updated with new downloadable designs! Well that’s our rather extensive round up. If there is anyone you think we’ve missed out drop a comment in the box below! If you like these articles, then please do sign up to our monthly newsletter, where I round up all the latest posts. You can tweet the article using the tweet buttons throughout the article and below. 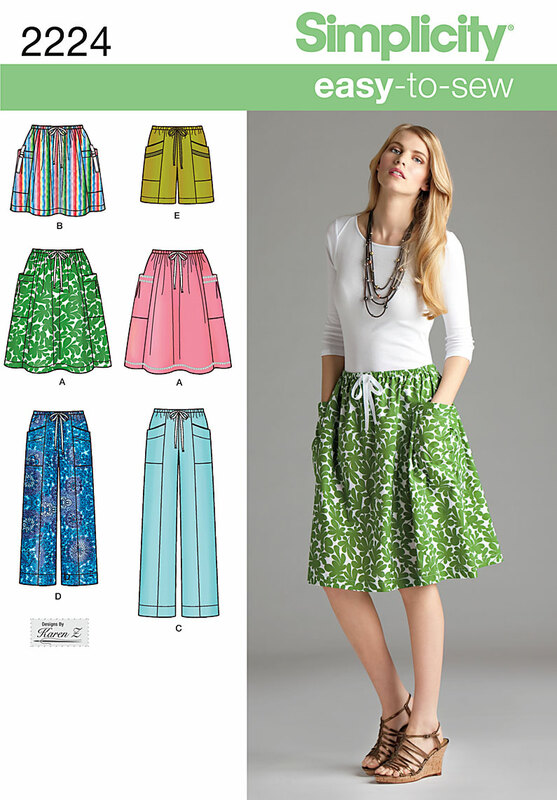 I can’t wait to buy new #patterns and get #sewing!